Picturing your life at university can be tough if you haven’t wandered the campus, sat in a lecture hall, or grabbed coffee with some fellow first-years. 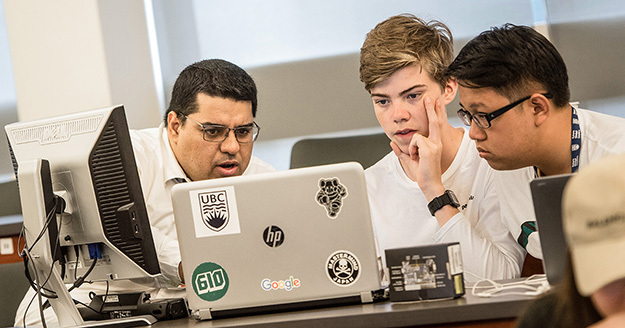 The UBC Future Global Leaders pre-university summer program gives high school students aged 15 to 18 the chance to immerse themselves in these experiences. 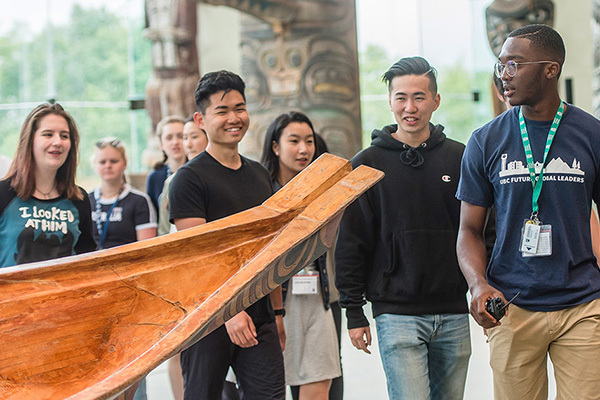 In this two-week program you’ll take first year-level classes, participate in workshops focused on university prep, plus, you’ll enjoy a full calendar of social and cultural activities in and around Vancouver. 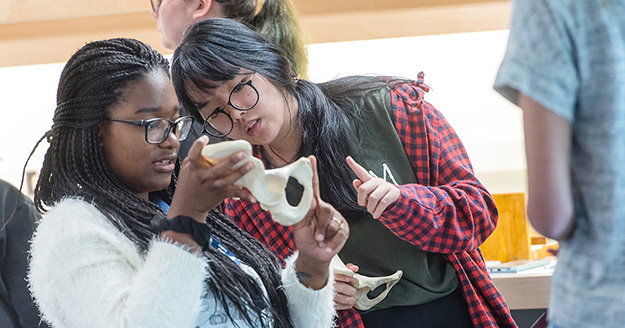 You could experience life at a top-tier university and choose from an array of engaging courses, all taught by top UBC professors and instructors. The program offers 37 different courses, spanning topics from psychology, engineering, and law to digital media, urban planning, and even English language skill development for university. You’ll have the choice of staying in a UBC student residence and truly embracing the student life, or residing off campus and testing out the daily commute. No matter where you decide to stay, you’ll be able to network with like-minded students from around the world, and gain a real university experience in one of the most beautiful settings on earth. Combine two-week courses to make your own four- or six-week program. Study and socialize with students from more than 45 countries around the world. Joining the UBC Future Global Leaders program will help you develop critical academic and social skills that will be valuable during the transition from high school to post-secondary life. Register now for the 2019 sessions of UBC Future Global Leaders taking place this July and August.